We seek to partner with owners and managers of middle-market businesses to unlock opportunities for value creation and growth. Headquartered in Independence, OH, Accurate is a software-enabled provider of outsourced residential real estate transaction services to mortgage lenders and loan servicing institutions. OFS invested capital to support a refinancing of the private equity-backed company. OFS subsequently exited this investment. Headquartered in Agoura Hills, CA, A.C.T. Lighting is a value-added wholesaler distributor of high-end lighting control consoles, lighting fixtures and cable assemblies for live entertainment events. OFS provided growth capital to the independent sponsor-backed company. OFS exited this investment. 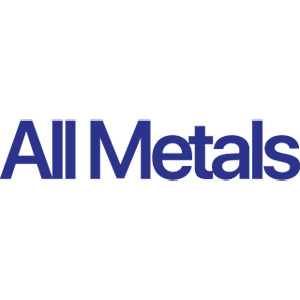 Headquartered in Spartanburg, SC, All Metals is a toll processor and value-added distributor of steel for automotive, building products, appliance, lawn & garden, energy and other end markets. OFS partnered with an independent sponsor to effect a control buyout. Headquartered in Rochester, NY, BCC Software is a provider of software and data solutions that enable mail service providers and letter shops to manage mailing lists and produce “Intelligent Mail” barcodes for tracking mail pieces and electronically submit documentation for proper USPS postage payment. OFS provided capital to a support a spin-out by a financial sponsor. OFS exited this investment when BCC was sold. Headquartered in Bluffdale, UT, C7 Data Centers is an operator of multi-tenant colocation datacenters, providing its customers with value-added datacenter services and a Cloud offering. OFS partnered with management to facilitate a recapitalization. OFS exited this investment when C7 was sold. 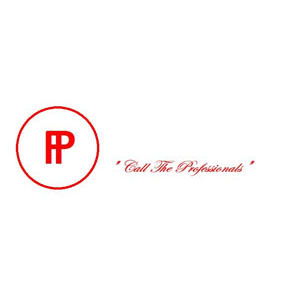 Headquartered in Jacksonville Beach, FL, Caddie Master is a leading provider of outsourced caddie management services to high-end golf clubs and resorts worldwide. OFS partnered with management to facilitate a recapitalization. OFS exited this investment when Caddie Master was sold. 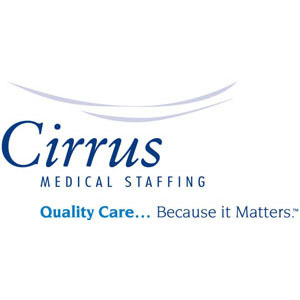 Headquartered in Charlotte, NC, Cirrus is a national provider of travel nurse and travel allied healthcare professionals to acute care hospitals and healthcare facilities, as well as home health settings. OFS provided acquisition financing to the private-equity backed company. Headquartered in Denver, CO, Community Investors is a provider of SaaS-based products that automate communication, workflow processes and vendor management for residential real estate markets, including homeowner and condominium associations, realtors, and security providers. OFS partnered with a financial sponsor to effect a refinancing. OFS exited this investment when Community Investors was sold. Headquartered in New York, NY, Convene is an owner-operator of executive conference centers that provide off-site meeting and event solutions in metropolitan areas. OFS partnered with management to provide growth capital. Headquartered in Carrollton, TX, Datascan provides portable bar-code scanners and web-based data analytics to retailers. OFS partnered with an independent sponsor to effect a refinancing. 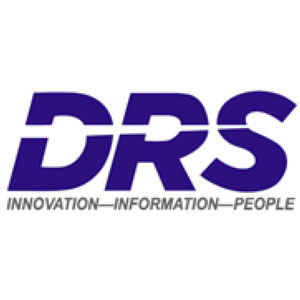 Headquartered in Springfield, NJ, DRS is a provider of Business Process Outsourcing (“BPO”) and Document Technologies Services (“DTS”) to technology-driven end markets. 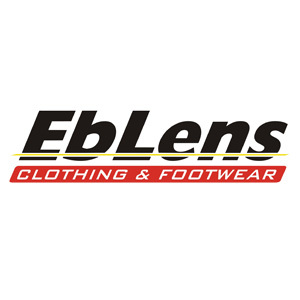 Headquartered in Torrington, CT, EbLens is a specialty retailer of urban inspired footwear, apparel, and accessories in the Northeast. OFS provided capital to support a financial sponsor in a control buyout. Headquartered in Morrisville, NC, Etix is an international, web-based ticketing service provider for the entertainment industry. OFS partnered with management to effectuate a management buyout. OFS subsequently exited this investment. Headquartered in Solana Beach, CA, HealthFusion is a provider of web-based electronic health records (“EHR”) and practice management software (“PMS”) for healthcare providers. OFS partnered with management to provide growth capital. OFS exited this investment when HeathFusion was sold. Headquartered in Houston, TX, Intrafusion is a manager of physicians’ office-based infusion therapy centers. OFS provided capital to effect a refinancing of the private-equity backed company. OFS exited this investment when Intrafusion was sold. Headquartered in New York, NY, Jobson is a healthcare information and marketing services provider to healthcare professionals across multiple specialties. OFS provided capital to support a refinancing of the private equity-backed company. Headquartered in Gambrills, MD, LRI is a provider of lighting and water building efficiency services to government, institutional, and commercial customers. OFS provided acquisition financing to the private-equity backed company. Headquartered in Raleigh, NC, Lucor is a franchisee of 158 Jiffy Lubes in six states in the Midwest and Mid-Atlantic. OFS partnered with management to provide a refinancing of debt. Headquartered in Simi Valley, CA, Malabar is a designer and manufacturer of ground support equipment for the worldwide aviation industry. OFS partnered with management to facilitate a recapitalization. OFS exited this investment when Malabar was sold. Headquartered in Secaucus, NJ, Master Cutlery is a designer and marketer of outdoor and recreational products, including crossbows, knives, swords, self-defense products and collectibles. OFS provided capital to support a financial sponsor in a control buyout. Headquartered in Nampa, ID, Mirage is a manufacturer of enclosed trailers, utility trailers, and towable RVs. Headquartered in Newton Square, PA, My Alarm Center is a provider of security alarm and home automation solutions for primarily residential households in the United States. OFS provided capital to support a refinancing and growth of the private-equity backed company. Headquartered in Tysons Corner, VA, NeoSystems is a provider of outsourced back-office support to small and medium-sized businesses. Headquartered in Springfield, IL, Nudo is a manufacturer of decorative and functional wall, ceiling and floor panels in the building products market. OFS provided acquisition financing to the private-equity backed company. OFS exited this investment when Nudo was sold. Headquartered in Raleigh, NC, O2 Fitness is a health and fitness club concept with 23+ locations in North Carolina and South Carolina offering a superior fitness experience that includes best in class amenities as well as group fitness, personal training, and more. Headquartered in Reno, NV, OTS is a wholesale distributor of compatible imaging supplies and accessories. OTS goes to market as Supplies Wholesalers. 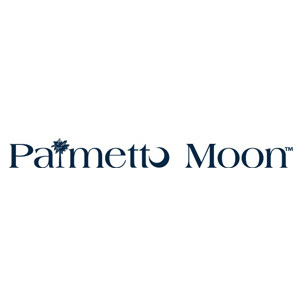 Headquartered in Charleston, SC, Palmetto Moon is a specialty retailer in the Southeast U.S. OFS partnered with an independent sponsor to effect a control buyout. Headquartered in Los Angeles, CA, PT offers a full suite of ecommerce, retail, wholesale, and omni-channel distribution and transportation services, including dedicated facility management, replenishment, pick and pack, garment on hanger (GOH), value-added services, retail compliance, consolidation/deconsolidation, transload and drayage etc. Headquartered in Waukegan, IL, Pfanstiehl is a manufacturer of critical ingredients used to manufacture biologic protein drugs and vaccines. Headquartered in Norwood, NC, Professional Pipe provides equipment and piping installation services primarily to poultry processors. 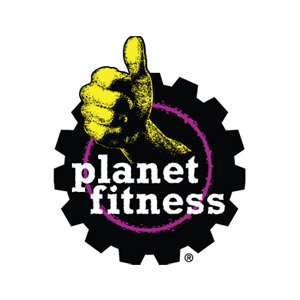 Founded in 1992 in Dover, NH, Planet Fitness (NYSE: PLNT) is one of the largest and fastest-growing franchisors and operators of fitness centers in the U.S. by number of members and locations. Planet Fitness Midwest is a franchisee based in Cincinnati, OH, focused primarily on serving markets in the Midwest. OFS partnered with management to provide a refinancing of debt and growth capital. Headquartered in Phoenix, AZ, Preferred Homecare is a diversified provider of homecare products and services including home infusion therapy, home respiratory therapy equipment, durable medical equipment (“DME”), rehabilitation equipment, and sleep diagnostic testing services. OFS purchased equity in the private equity-backed company. Headquartered in Dallas, TX, Riveron is a provider of event-driven financial consulting and due diligence for middle-market companies and private equity funds. OFS partnered with management to provide growth capital. OFS exited this investment. 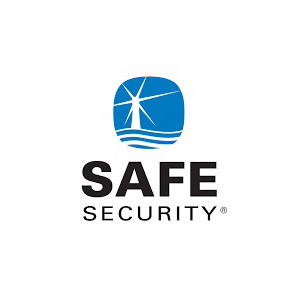 Headquartered in San Ramon, CA, SAFE is a provider of security and alarm services primarily to residential customers. OFS partnered with a financial sponsor to effect a refinancing. Headquartered in New York, NY, smarTours is a developer and marketer of value-oriented escorted group tours to foreign destinations. OFS partnered with an independent sponsor to effect a recapitalization. OFS exited this investment when smarTours was sold. Headquartered in Brockton, MA, South Bay is a provider of a full continuum of community-based outpatient behavioral and mental health services. OFS purchased debt in the private equity-backed company. Headquartered in Orlando, FL, Southern Technical College is an operator of for-profit post-secondary technical colleges and institutes. OFS provided capital to support a refinancing of the private-equity backed company. Headquartered in Monroe, CT, Stancor is a designer and manufacturer of electric submersible pumps, controls, accessories and parts. Founded in 2007, Strategic Pharma Solutions, Inc. is a Raleigh-based healthcare communications agency focused on bringing clients tailor-made, strategic solutions for their marketing and communications needs. OFS partnered with an independent sponsor to provide acquisition financing. OFS exited this investment when Strategic Pharma Solutions was sold. Headquartered in McLean, VA, Tangible is a provider of high-end cyber security services to public and commercial customers. OFS partnered with management to facilitate a recapitalization. OFS exited this investment. 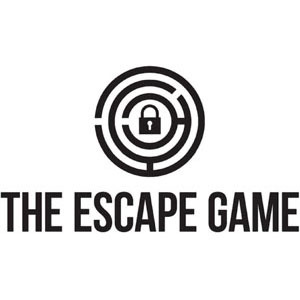 Headquartered in Nashville, TN, the Escape Game operates interactive escape room games in eight locations. Headquartered in Houston, TX, TRS is a provider of specialized repair and maintenance services for industrial gas turbine components. Headquartered in San Antonio, TX, United Allergy Services is a provider of immunotherapy and allergy testing services to patients through primary care physicians. OFS partnered with a financial sponsor to effect a recapitalization.